To prevent identity fraud, it is important to report a stolen passport immediately so that it can be invalidated. A stolen passport doesn’t have to be stressful. Rush My Passport will explain exactly how to report your stolen passport and replace it quickly. It is important to know that passports reported stolen are immediately invalidated and can no longer be used for travel. 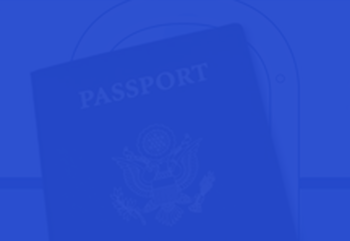 Find answers to commonly asked questions about lost and stolen passports here: Lost/Stolen Replacement Passport FAQs.